Hi! I'm Ada! I'm the founder/editor of AllThingsAda.com and I'd like to formally welcome you to my little corner of the internet. Grab a cafesito or a vanillia chai latte, bookmark this site, and make yourself at home because I’m about to become your digital BFF, aka your Vecina. 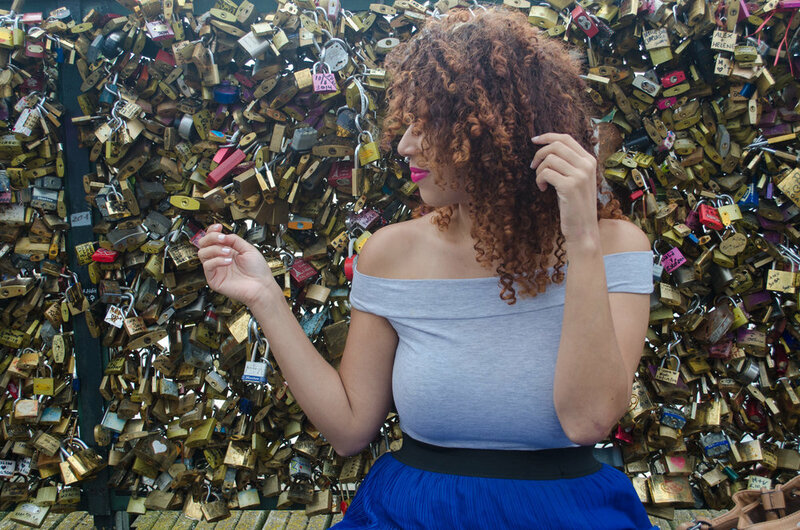 This lifestyle blog covers my life as an entrepreneur living in NYC while touching on some of absolute favorite things like beauty, curvy style, and travel. Hope you stay a while!